Attention! This gift can be accepted only in the library. It can not be added to the inventory. If you want to give this gift to someone else - just copy and mail the bought link to it in any convenient way, DO NOT GO ON IT. 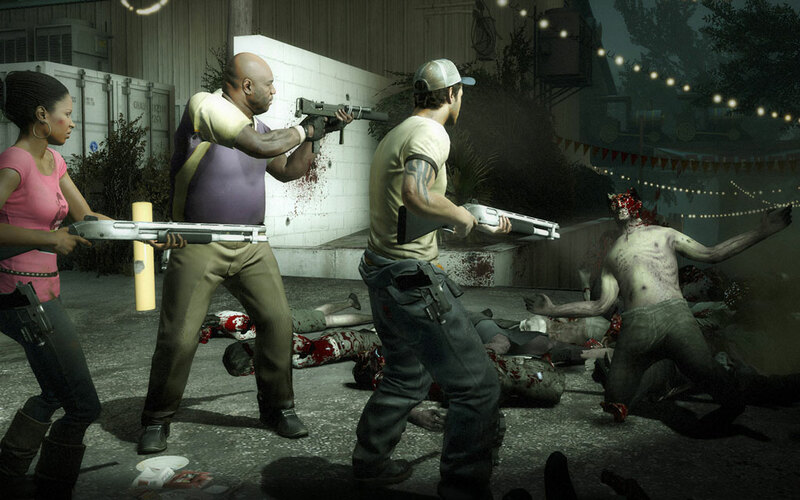 Left 4 Dead 2 (L4D2) is a highly regarded sequel to the winner of many awards, Left 4 Dead - the best cooperative game of 2008. 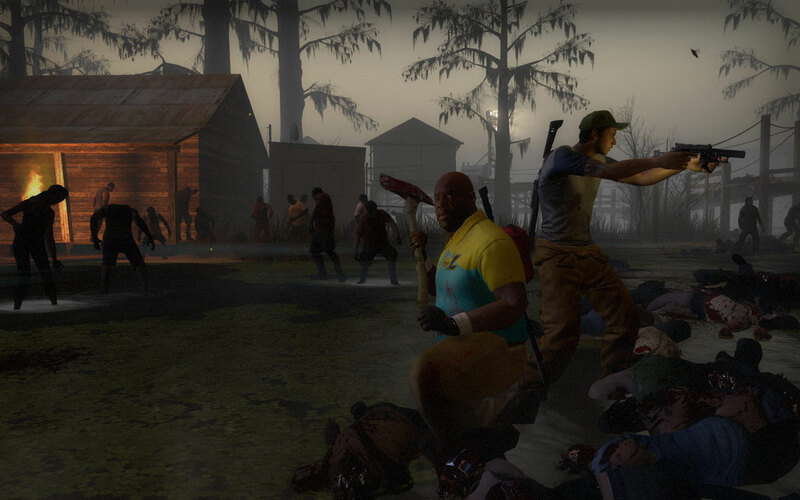 In this first-person cooperative horror shooter, you and your friends will be in five big campaigns through the cities, marshes and graveyards of the southernmost US, starting with Savannah and ending with New Orleans. 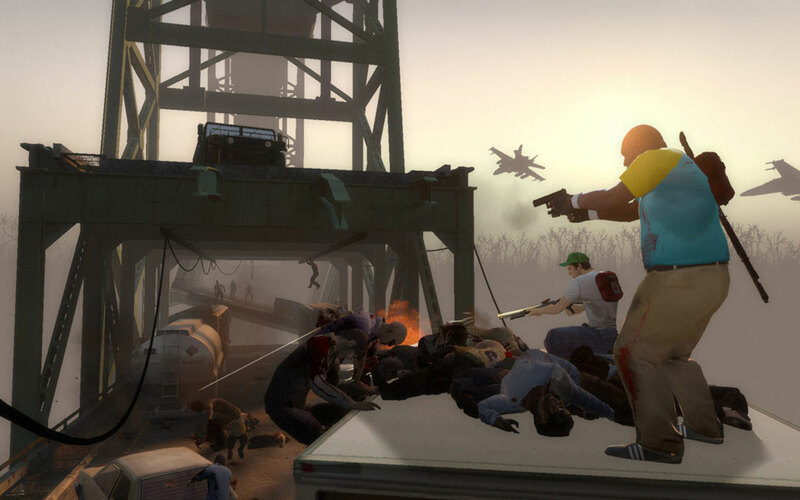 • A new standard for games with cooperative passage from the creators of Half-Life, Portal, Team Fortress and Counter-Strike. 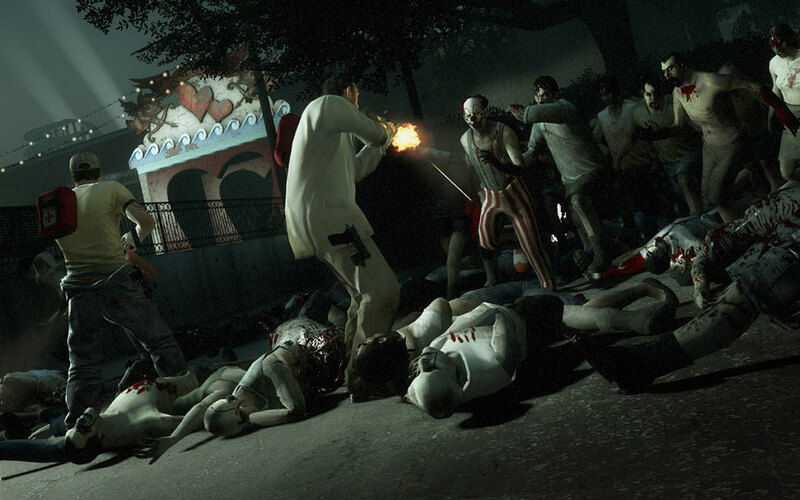 • More than 20 new weapons and items, including 10 new melee weapons: an ax, a chainsaw, a frying pan, a baseball bat, with which you can knock out all the brains out of the bloody zombies! • New survivors. New story. New dialogues. 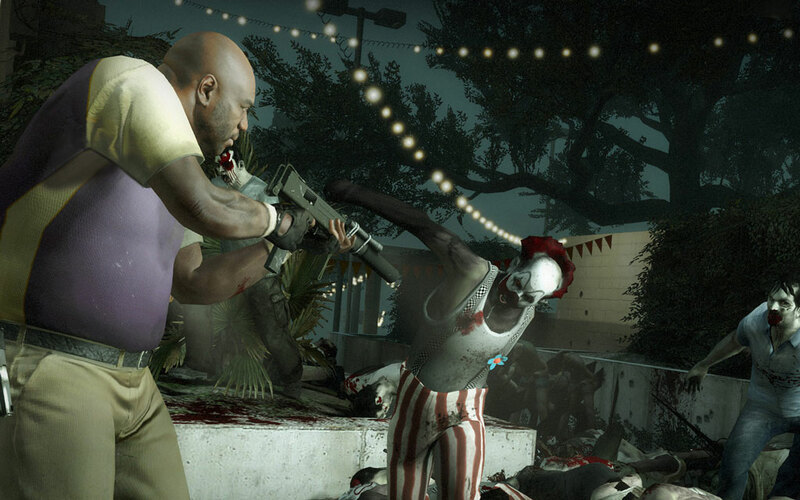 • Five large campaigns that are available for passage in the cooperative game modes, "Battle" and "Survival". • Absolutely new multiplayer mode. • Non-standard ordinary zombies. In each of the five new campaigns, there will be at least one kind of "unusual ordinary" zombies that will meet you only in this campaign. • Updated "Director": an advanced technology called "Director" turns L4D into a unique game in which your actions will determine which effects, music and the number of enemies will pour on you in the game. 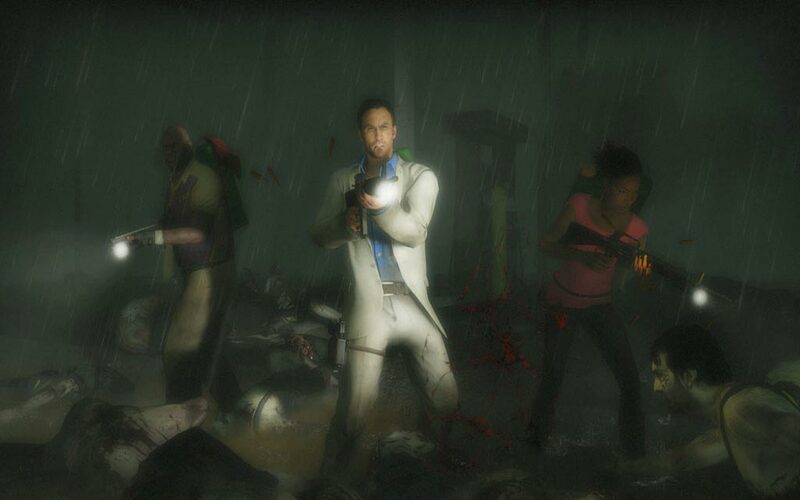 In L4D 2, the updated "Director" is presented, which now can change the way of passing locations, objects, weather and lighting at different times of the day. 4. Take a gift to yourself in the library. Все супер!!! Рекомендую этого продавца!